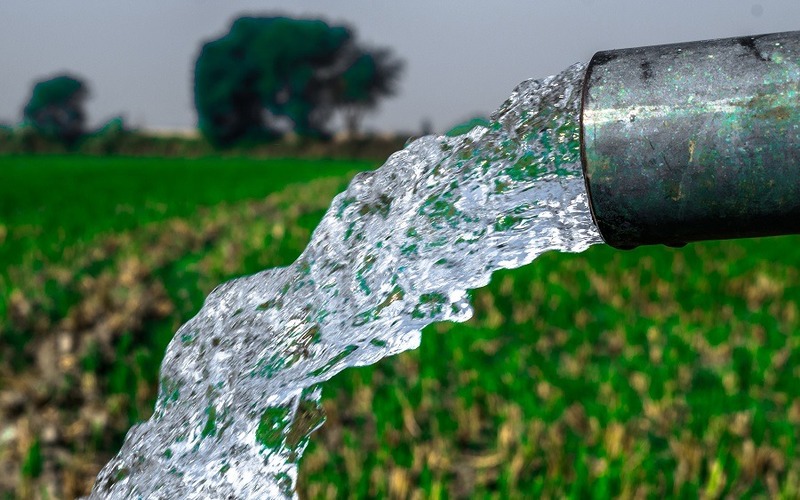 NSW Nationals Member for Upper Hunter Michael Johnsen has announced a vital water pipeline from Scone to Murrurundi is one step closer with the project going out to tender this week. Mr Johnsen said that the current dry conditions have seen the introduction of severe water restrictions in town with emergency water sources put in place to ensure residents can still access water. The Scone to Murrurundi Pipeline is a $14.2 million project to deliver portable water from Glenbawn Dam near Scone to Murrurundi and the villages of Parkville, Wingen and Blandford via a 40 kilometre underground pipeline. A pump station, tanks and other associated equipment will also be installed. Murrurundi and its villages currently source their water from the Murrurundi Dam which is connected to Pages River. “We cannot afford to take water our local security for granted in the Upper Hunter electorate, and the Scone to Murrurundi pipeline is another crucial step in making sure communities like Murrurundi, Parkville, Wingen and Blandford have reliable access to one of our most precious commodities,” Mr Johnsen said. Council hope to award the tender early next year and the new pipeline is expected to be in place in 2020.